After spending a few weeks in the French Riviera a few years back, it instantly became one of my favourite places in the world. While patiently waiting for my invitation back, I’m always researching the local area and companies, as well as connecting with people I hope to meet in person sooner than later. 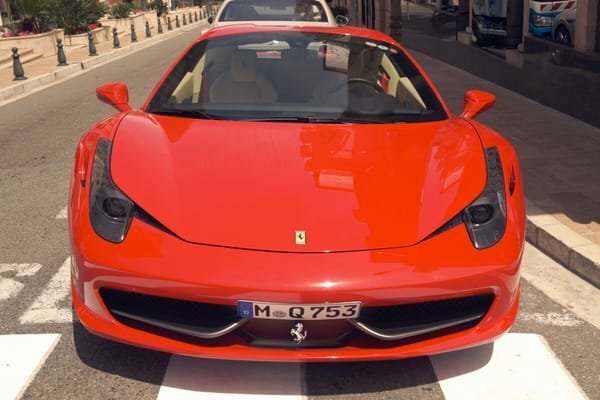 One such person is Franck Girard of Luxury & Services Rent, which is a premier purveyor of luxury and super car rentals, along with private driver services along the Riviera. When thinking of the perfect setting to enjoy a supercar, nothing can top the luxurious French Riviera. And while a supercar in this area is almost a just a car, with Astons, Lambos and Bentleys all very common sights, it really makes it the only way to really cruise the beautiful coast. Another bonus is you won’t draw as much attention as you would back in North America or other vacation spots (unless you want to feel like a paparazzi-pursued celebrity for a day). 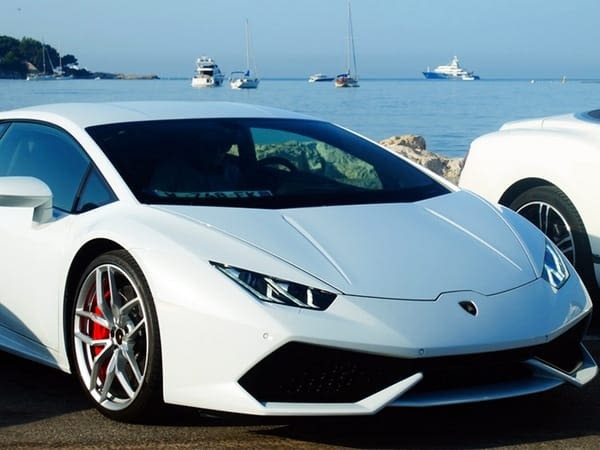 Either way you look at it, these guys provide the perfect rides to match your Cote d’Azur getaway. So if you’re interested (or just want to help me get a discount lol) check out what Mr. Girard has to say about it below! 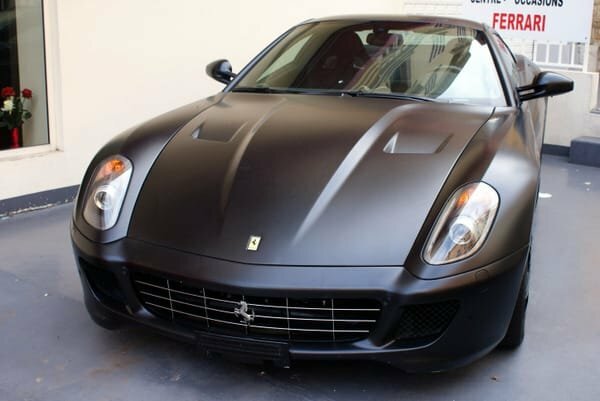 Luxury Branded: Hi there Franck, thanks for taking a break from test driving Ferraris to answer our questions. So lets get to the first question and get you back on the road. When was Luxury & Service Rent launched? Franck Girard: Hi Simon, Luxury & Services Rent is still a relatively young company which was formed in 2006 in the French Riviera by owner Guillaume Cyprien. 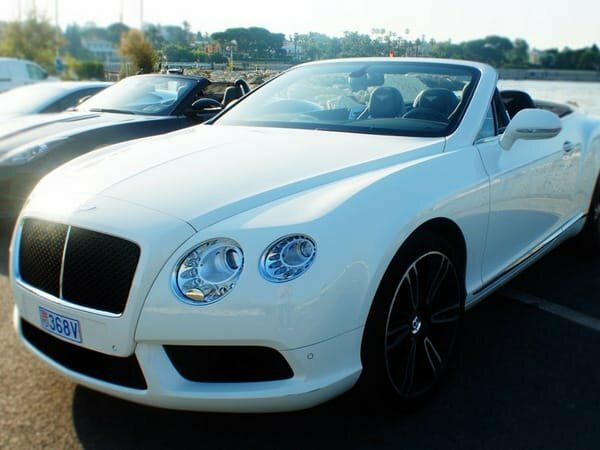 Whilst the company is young, we are far from inexperienced in the industry; Guillaume himself had been in the luxury car rental industry for a number of years, building a list of contacts and I personally have been working in luxury services since 1996. LB: What made you personally enter the luxury service industry? FG: I had already been working in the service industry, in other car rental services so it came as a natural step up to enter the luxury market. Of course being located in the French Riviera is a great help as the region is really alive with opportunities for those looking to provide luxury services. LB: So who’s stopping by and picking up one of your supercars? FG: The clients of Luxury & Service Rent are a diverse bunch, but do tend to have some things in common. They are of course extremely successful with a lot of money and as is the nature of successful people, they tend to be demanding. This is why we use one word all of the time in the company, flexibility. 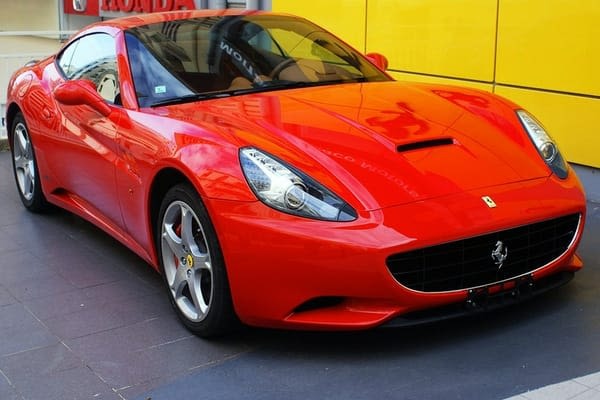 For some clients even the finest details are of great importance, ranging from the color of the car, to the year of the model and some are even extremely wary of the number of kilometers the car has done. As our company goal is to provide the best customer service, it is imperative that we meet all of the demands of the customer. LB: What’s a typical day for you catering to the jet-set crowd? FG: Given the various demands of the customers and busy periods, it is more or less impossible to have one day which is exactly the same as another! The most important thing is that we are prepared; we could have a quiet day with not much happening and then all of a sudden receive ten calls in a matter of minutes for people who want a car delivered to St Tropez yesterday! 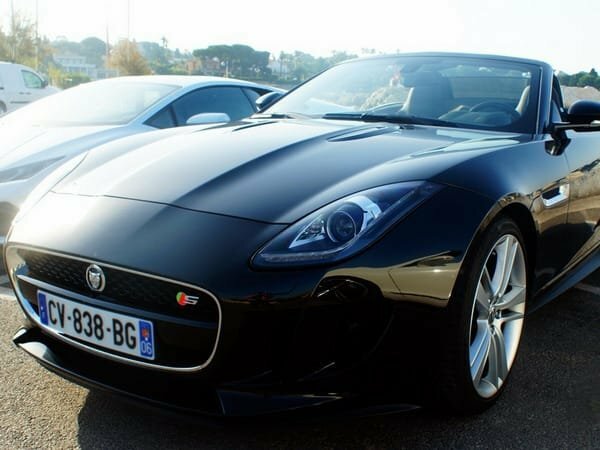 We also offer car rentals in such a large number of locations that there can always be a last minute change of plan and the client no longer wants their car in Cannes, but in Nice. This is certainly a job which keeps you on your toes, but it is extremely interesting and stimulating. LB: Must be pretty competitive in your niche and your area. How do you feel about the big international rental companies moving into the high-end market? FG: Although we have seen increased competition due to the number of companies offering luxury car rentals, international car rental companies are still not really seen as our direct competition. One of the words in our company’s name is ‘Services’ and this is how Luxury & Services Rent stands apart. We offer the chance for clients to have a car waiting for them at the airport, but also at their villa or hotel in numerous locations. These are services which are not offered by major international car rental agencies, where even if the client is renting an Aston Martin, they may still have to wait in line for an hour whilst the people in front pick up their cars. Whilst there is certainly more competition than I saw when I started in the industry in 1996, where there were more clients than cars, there is still a difference between the service offered. LB: In a more competitive market, how do you connect with you clients? FG: One of the most important factors behind our success is that we have built many important relationships over the years we have worked in the industry. This means that Guillaume and I have a portfolio of clients who are regulars. We also work with a number of companies who offer luxury holidays, who book our cars for their clients. We recently went on an international trip to form more partnerships with companies in the luxury tourism industry. Finally, some of our business comes as a result of knowing the concierges in a five star hotels in Monaco and Cap d’Ail. LB: I’m guessing you have huge high season in the Riviera summer. And how about the winter? FG: Whilst we do rent year round, with many of SUVs being rented in the Alps throughout the winter in towns such as Courchevel and Geneva, summer is definitely high season for us. The summer season begins towards the end of April when the first wave of customers arrive, who tend to be from Russia as they have holidays in this period. Towards the end of May, the Riviera is alive with events such as the Cannes Film Festival and more importantly for us the Monaco Grand Prix. From June to August we are very busy, with people renting our cars in locations as diverse as Florence, Barcelona, Paris and of course in the French Riviera. This is when there truly is no typical day of work! LB: Can you share any future plans for Luxury & Services Rent? FG: As previously mentioned, we have recently travelled internationally to work with luxury travel holiday providers, so we would like to continue to forge relationships like this. We have also recently been discussing the idea of providing more than the car itself to our customers. This could mean working to create a package tour where we include an itinerary of a great trip around the French or Italian Riviera with some gastronomical stops on the road. This could be a very interesting direction for the company to go in and something that we may consider in the next few years. We have already had customers who come from further away ask about the possibility of such package tours. For more details and booking info, please visit Luxury & Services Rent on their English site or their French site.